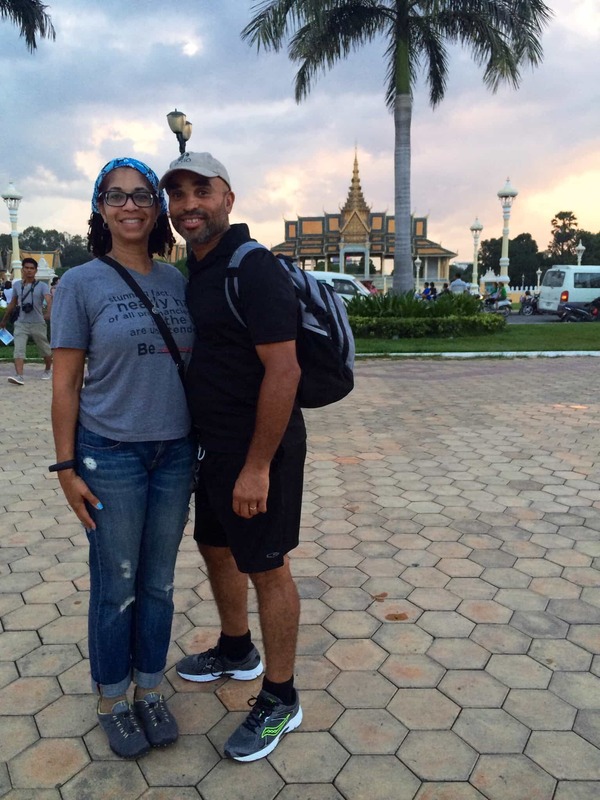 I am still reflecting on my most recent Mission Trip to Cambodia. After ten months of planning, our mission construction and outreach team to Teen Challenge Cambodia and three other local faith-based, humanitarian programs has not only been an ongoing testimony of God’s provision, grace, and blessing, but also an example living out the Apostle Paul’s words found in 2 Corinthians Chapter 6. 1. Living with our minds open to new ideas through reading books, learning new skills, meeting new people, and visiting new places. One of the wonderful things about this trip is that my husband was able to come along. This trip was his first experience in a developing country. 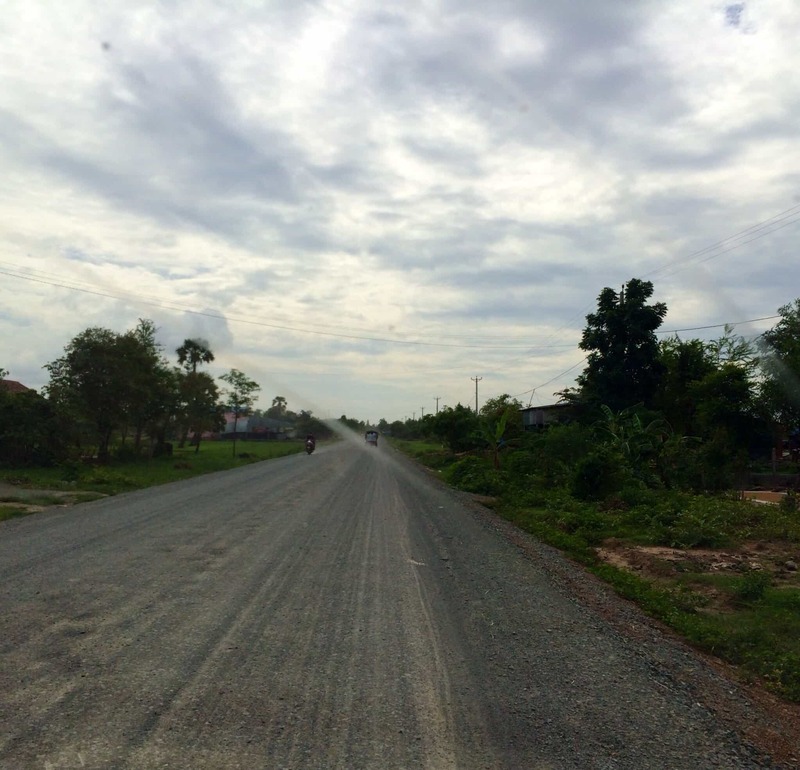 Not to mention, we were in a very rural area of Cambodia, the Takeo Procince. This was what our drive out to the Teen Challenge site looked like early each morning. 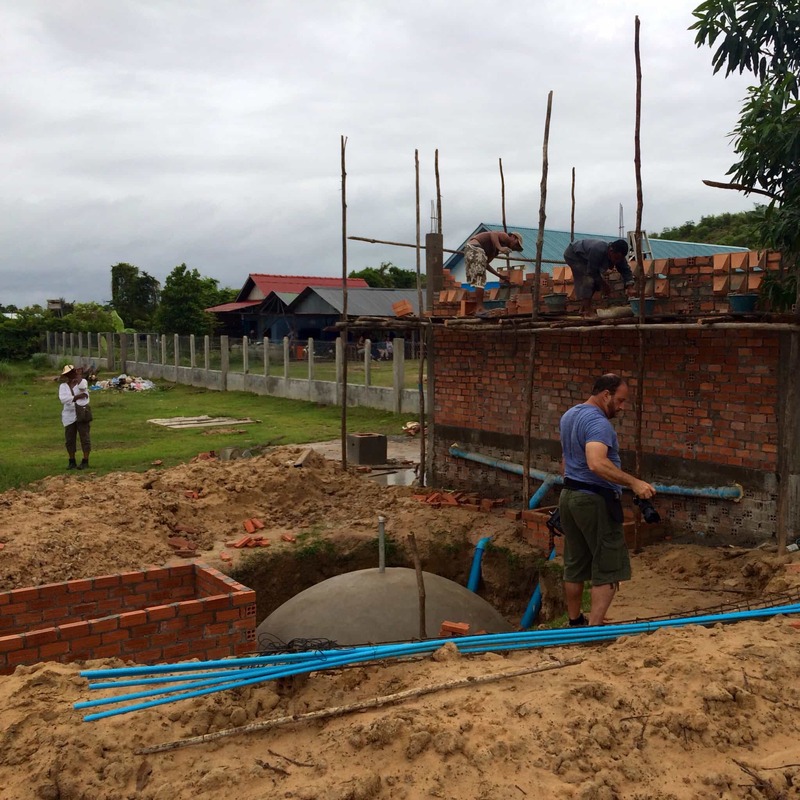 Primarily, our team traveled to Cambodia to build a biogas digester system at Teen Challenge Cambodia (TCC). 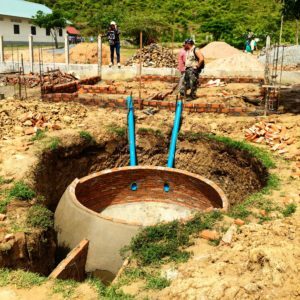 Below was our mission team’s first look at the biogas digester under construction. Behind it is the outline of the new toilet/shower facility. Waste from these new toilets, along with manure from the pigs will be used in the biogas digester to create methane gas. This renewable energy project will end the use of firewood for cooking and circumvent human waste from being released into the environment at TCC. 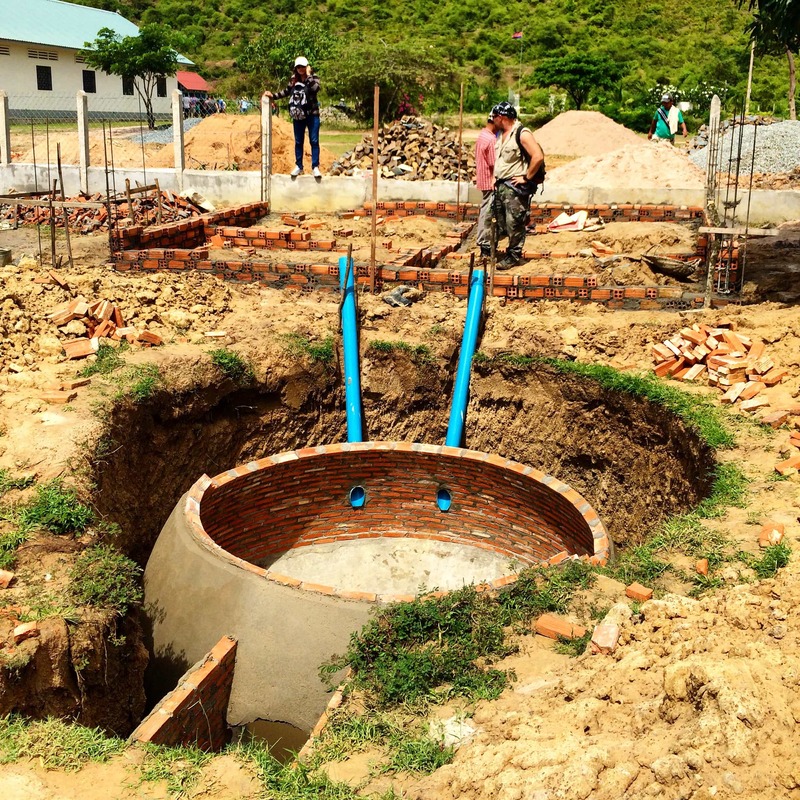 The 8 cubic meter biogas digester was being installed in partnership with the Cambodia National Biodigester Program (https://www.nbp.org.kh) while we were there. Our team focused on completing the new toilet/shower facility. This is how everything looked on our last day at the site. 2. Living with our hearts open to love, forgive, rejoice, grieve, and to worship God. 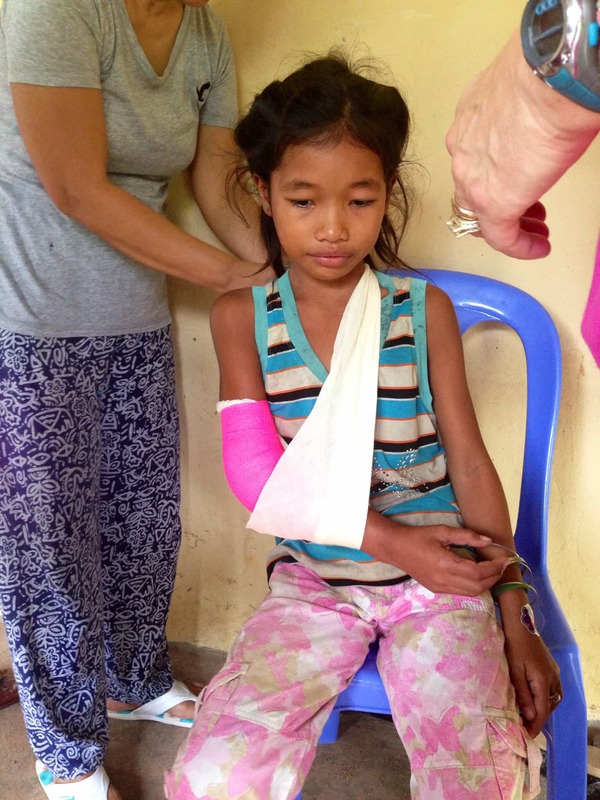 One of the miracles that occurred on our mission trip is that during a village outreach, we encountered a girl with a broken arm. Her mother had no means to take her to a doctor. 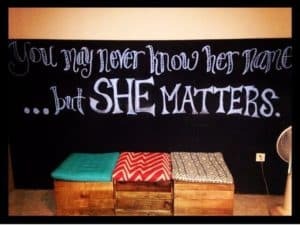 Her arm had been broken for over a week. Nurse practitioner, Kathy Medd, re-set her arm! 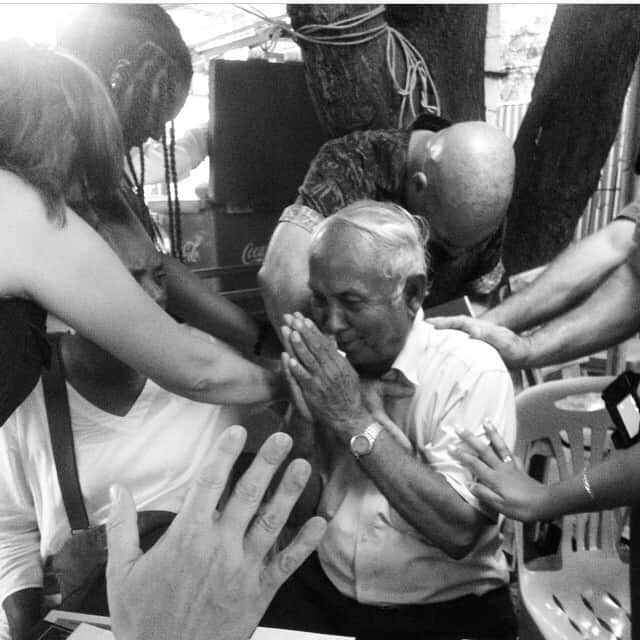 Another miracle event occurred we toured the Tuol Sleng Prison Genocide Museum. The Tuol Sleng Prison was the largest prison during the Khmer Rouge Regime (1975-1979), 20,000 men, women, and children were documented, photographed, falsely accused as enemies of the Khmer Rouge Regime, starved, tortured, and then sent to the Killing Fields to be murdered. Only 7 people survived. We listened to the testimony of one of the survivors, Mr. Chum Mey. He allowed our team to pray for him. 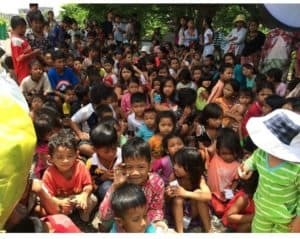 Of all the various projects we were involved in while in Cambodia, our time with She Rescue Home (www.sherescuehome.org) was most emotionally and spiritually difficult. Our team constructed a new chicken coop at the home of a young girl in their program in preparation of the family’s reunification. 3. Living with our hands open to give, to serve, and also to receive. Finally, we left our team member, Lacy Beach, in Cambodia. 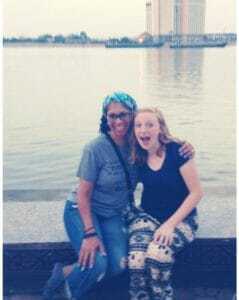 She will be staying through the end of the year as an intern with Cambodian Care Ministry. 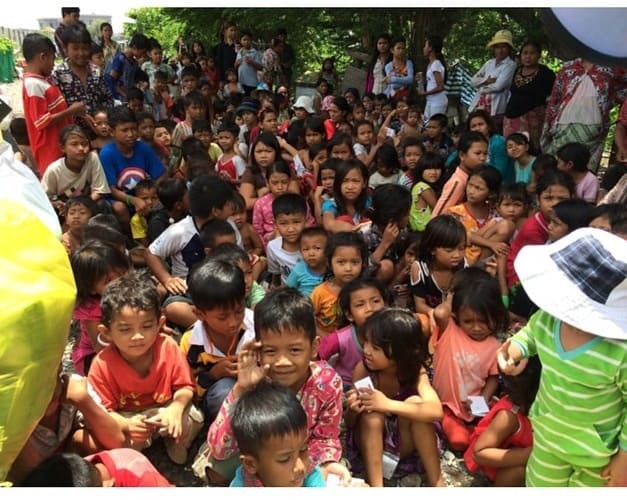 I am certain that Lacy’s servant leadership will bless many children who live in the slums of Phnom Penh. What are some of your ideas for living a wide-open, spacious life? What an amazing privilege to be able to bless the people of Cambodia. Think of the ripple effect you just created…and the one that created your opportunity…and so on! We’re all interconnected and we ought to live that way. Thanks to you Linda and your team for being a shining example. Can’t wait for your next adventure! 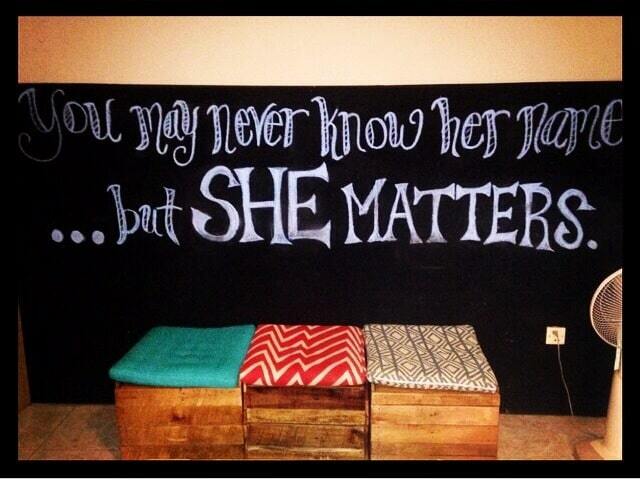 Thank you, Mary Kay! I can’t wait for my next adventure, either!